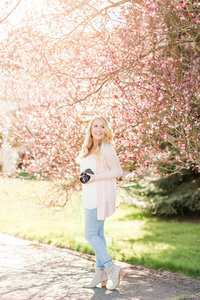 "Working with Rachel was so, so much fun - because... have you seen her photography? Her work is beautiful, whimsical, feminine, and so unique! It was a really exciting creative process to design something mature and elevated to showcase her beautiful work!" 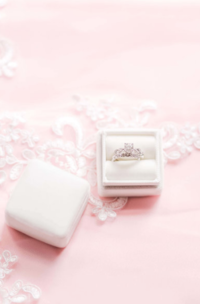 "Within 1 week of my new launch, I booked 3 weddings at a higher price point than I ever have!" "It's hard to put into words the joy that working with With Grace and Gold has brought me! 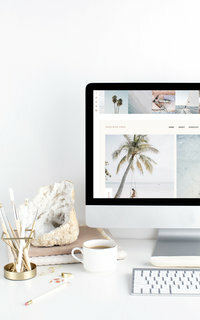 As a glorified do-it-yourselfer, I was always updating and changing things on my website and I soon realized that it was because I was never truly happy with it. I NEVER could have imagined that anyone could capture it so well. With Grace and Gold captured the essence of who I am by providing me a clean, professional, yet feminine design that my heart was longing for! I'm overjoyed with the experience and the final product that they have given me!" "Before I worked with Grace and Gold, I saw my business as incomplete. I knew that I was in the place I wanted to be as far as my photographic style was, but my brand was lacking!" To capture her style in a professional way. To raise her prices confidently and comfortably. To have a mature, feminine, brand. 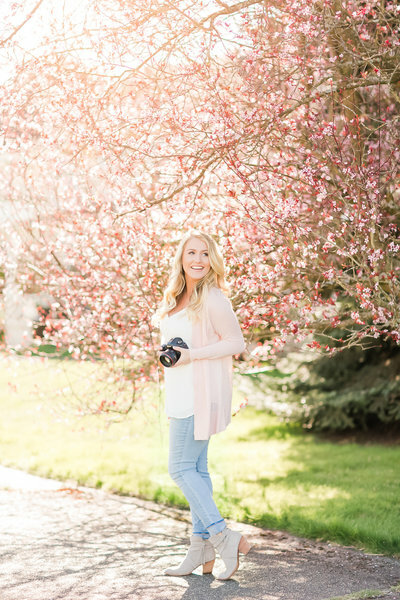 Rachel Howerton Photography is a Washington-based photographer who is absolutely in love with love! 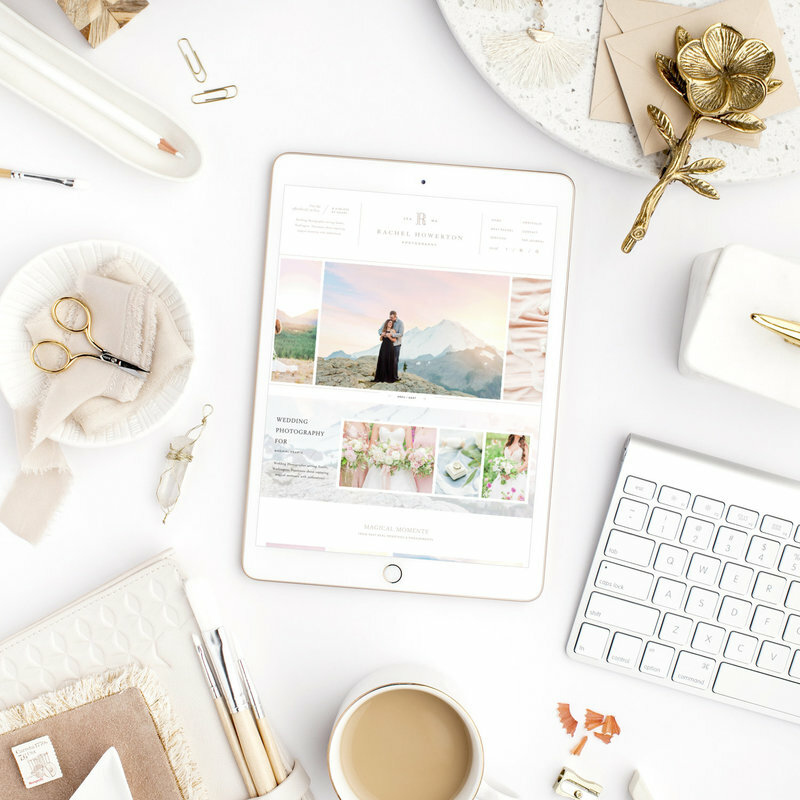 "Within 1 week of my new launch, I booked 3 weddings!"